What really impressive about the new Land Rover Discovery is more than its improvement. From the technology to keep you safe and convenience, to design and pricing, this fifth generation Discovery is worth to be owned. 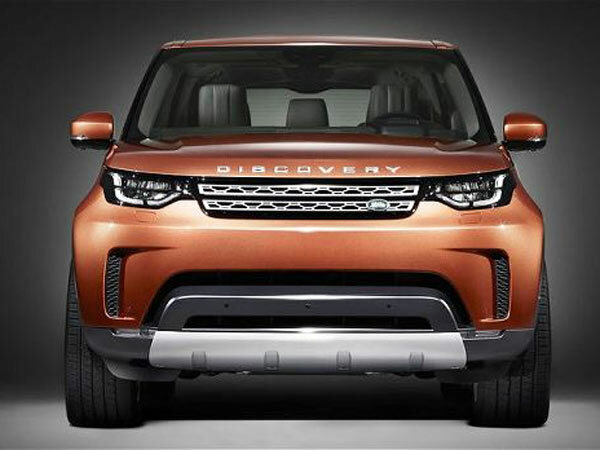 Here is what all you need to know about New Gen Land Rover Discovery. SUVs are changing. They are no longer boxy. Not only the Land Rover, but also the Volvo XC60 . In this case, do you remember Land Rover 4? It has a unique boxy design. But now, the new-age Land Rover drastically changes to be more sleeker. The design is not only make it looks more-modern, but also has made the Discovery now more aerodynamic than ever. Being more aerodynamic is not only allow you to go faster, but also cheaper – higher fuel efficiency. 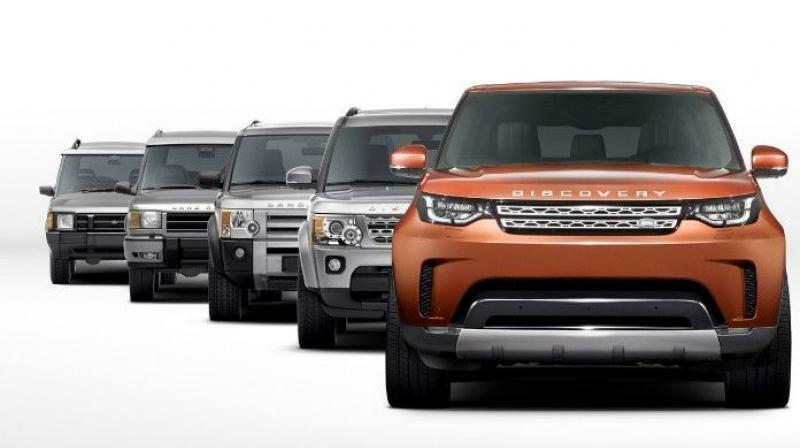 If you know Land Rover product history, you will realize that Discovery 5 is the most technologically and dynamically capable Discovery since the debut in 1989. 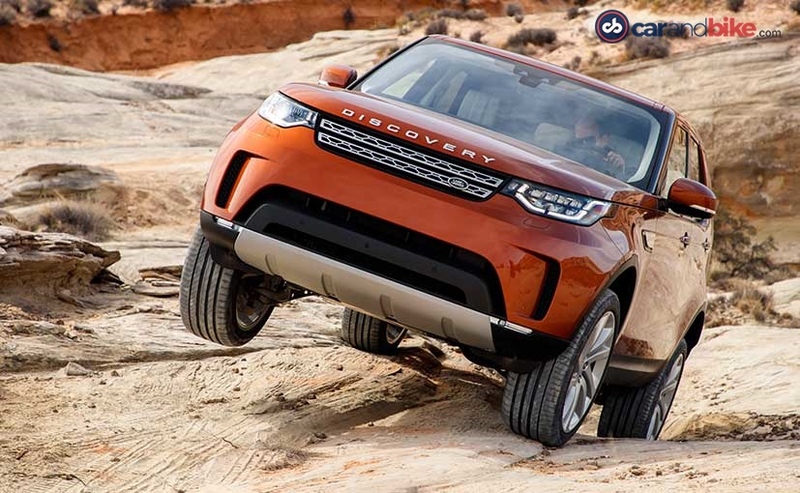 The drastic improvement proved that Land Rover Discovery 2018 is a big deal product for the Tata-owned British SUV maker. The Discovery is positioned as a family car. 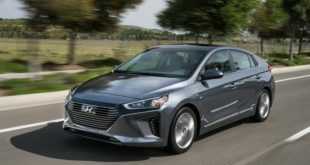 The focus of this series is to provide a powerful and efficient machine with a flexible and roomy interior – PLUS loaded with the latest tech. This is what which differentiates Discovery from Range Rover Sport. Discovery is not designed for sheer performance. It is better for those who want to commute or do touring themselves with their loved ones in style and comfort. But in India, this “ordinary” SUV will be considered as “Luxurious SUV” which is really sad. Because it is not what the Discovery meant to be. The majority of Discovery owners rarely venture out from the paved path. 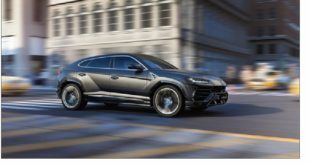 That is the reason why the British automaker has designed the SUV with a smooth ride, two powerful engine, and impressive handling abilities. Discovery gains two new 4-cylinder turbocharged engines. Rated at 237 and 286 horsepower, the engines improve Discovery Sports performance and fuel economy. Another new feature for Discovery Sport includes standard 4-way power lumbar support. Land Rover gives another noteworthy optional upgrade. Such as “the Cold Climate” pack (heated washer nozzles, a heated steering wheel, heated front and rear seats). There’s also the Convenience pack (passive keyless access, auto-dimming rear view mirror), and the Third-Row Seating package. The car gets an inner load flow that can take up to 300 kilos which is good improvement. But, die-hard fans will be so disappointed by the looks. First, the split rear door that becomes some kind of Discovery identity is gone. But what Land Rover has attempted is to provide a great 7-seater SUV. In the sense that it wants you to believe that the third-row is also great for adults. The seating is stadium style. It has seat configuration technology. It can control 2nd and 3rd row seats to offer 21 configurations. To give you 2500 liters of maximum cargo space, all seats are able to fold flat in 14 seconds! It also uses AI and weight sensors so it won’t fold if something or someone is on a seat. Another nice improvement is that every occupant can access USB ports. Dimensionally, this car is longer, wider, and has a longer wheelbase of 2923mm as compared to LR4. And it has a ground clearance of 283 mm. Discovery has a huge 500mm wheel articulation and a massive 900 mm wading dept. The cabin is as premium as we expect from a typical SUV. We all know most of the time we cannot drive in silent. We are always humming, thinking, talking, singing, and of course, listening songs. For long drive or daily commuting, listening music can make or break your day. Therefore, sound system is important yet mostly underrated. So, how’s Land Rover audio technology? Land Rover has partnered with one of best player in audio technologies and digital sound processing, Meridian. They work together to develop advanced sound systems for the latest Land Rover series. The sound system comes optionally. If you have more budgets and crave to get “eargasm” every day, I suggest you to take this awesome surround system. Imagine having 17 speakers and a dual channel subwoofer. Delivering crystal clear rich and deep bass notes throughout the cabin. There will be “Cabin Correction” feature from Meridian, too. It’s a technology with advanced algorithm tailored for varied Land Rover cabin. Last but not least, the Meridian Dither Shaping. Ensuring the digital conversion is delivered smoothly and preserving the finest details of the audio performance. It can evoke your emotions of the original recording. This feature allows you to configure the 2nd and 3rd row seating using touch screen control or cargo spaces switching. Even, you can control the seat configuration when you aren’t in the car, via inControl Remote App. At least, there are three top safety features that you need to know in Land Rover Discovery. First is the Emergency Brake Assist. This system understands when you brake quickly with unnecessary force to stop. It therefore boosts the brake pressure through the ABS pump to make sure full brake force is applied. For you who often bring child in your car, Land Rover Discovery has Child Seat Latch. It ensures a strong connection between the child seat and the vehicle. The car has up to five LATCH Tether Anchor points which makes it easy to install child seats. The third important safety feature is Electronic Traction Control (ETC). It helps optimize Electronic Brake-force Distribution and optimize traction. It will automatically vary the braking force to each axle in order to help minimize stopping distance. Land Rover is already powerful by able to make 260 PS/600 Nm. Comes from 3-litre turbo diesel. But, if you are craving for more power, there is V6 supercharged petrol that allow the car to churn 340 PS at 6,500 rpm and generates 450 Nm at 3,500 – 5000 rpm. On the expressway, the Disco’s can effortlessly cruise at higher than usual triple digit speeds. Close to the company claim, we could make the Disco dash from 0-100 kmph in 8.1 seconds. With 1000 LBS lighter, Discovery promises you greater performance. Land Rover assembles the unibody with the better and stronger materials then the previous generation. 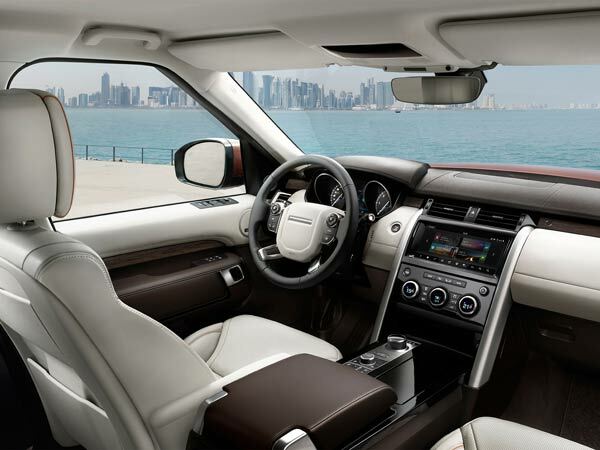 Land Rover Discovery promises you better performance and comfort with the latest technology. It’s quite pricey though when we compare the specification. 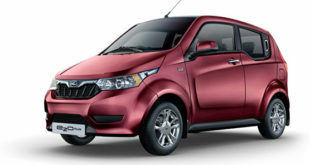 For more auto news, please do visit India Autoz.